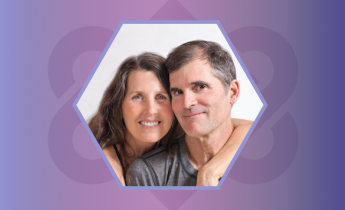 Orleans Yoga is thrilled to welcome internatioanlly renouned master teachers, Tias and Surya Little, back to Cape Cod for our annual Prajna Yoga summer immersion! The heart and the lungs work together to bring energy and vitality through the body. In this class we expand the lung cavity through backbends and inversions in order to open the chest. Then we center into the heart chakra through meditation and pranayama. In this class we drop with gravity in order to bring energy and vitality to the subtle body. We will release our bones and connective tissues to experience a profound letting go. We use SATYA and savasana to “drop in” so that layers of the psyche and emotional self can dissolve. Then through the practice of yoga nidra (the yogic sleep), like rain into dry ground, we soak into the essential awareness, nourishing nerve, blood and bone. In this class come prepared to generate blood flow through dynamic and supported postures.We practice twists and side bends to “pranagize” (energize) the body by bringing blood flow to all the tissues of the body. This aids in nourishing the tissues and bringing energy and vitality to the body and mind.